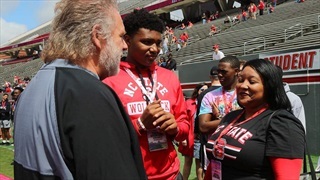 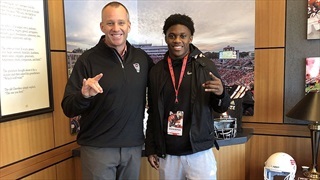 Bluefield (WV) defensive end Sean Martin made the trip to Raleigh last weekend for the Wolfpack's spring game. 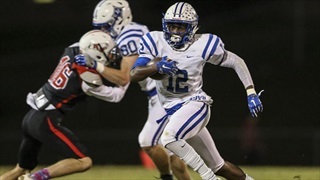 He talks with Inside Pack Sports about the visit. 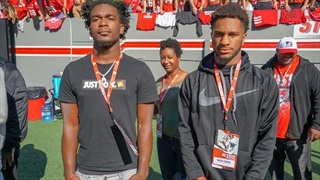 After decommitting from Tennessee, Cornelius (NC) Hough wide receiver Antonio Barber plans to announce his top schools soon, and NC State looks like a sure bet to make the cut. 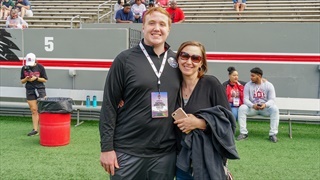 Offensive line is a huge need for NC State in the class of 2020 and they landed a big piece of the puzzle on Tuesday evening when Lawrenceville (GA) OL Ethan Lane committed to the Wolfpack.